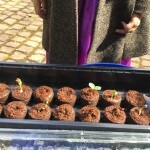 Last week, we planted sunflower seeds in the garden. We have our very own recycled shelter! The children were incredibly helpful and knew exactly how to plant seeds. 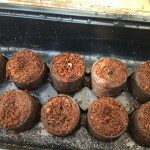 They have been looking after the seeds themselves and giving them the things they need to grow. What expert gardeners. 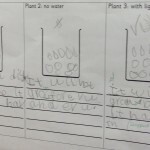 The children have been observing the plants as they have changed over time. In the classroom, we have also carried out an experiment. We planted seeds, but we gave each seed different things. One pot had both water and light, one pot had no light and the last pot had no water. The children were great at making their very own scientific predictions! …Year 1/2 are training dragons!